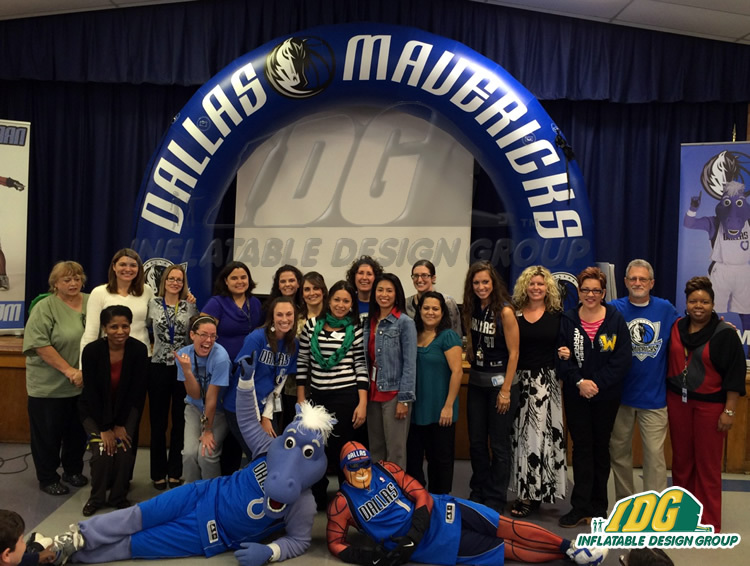 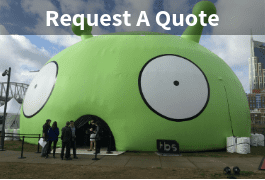 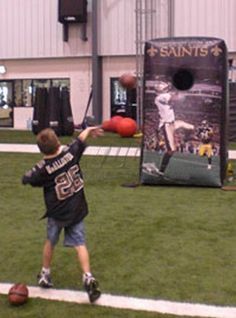 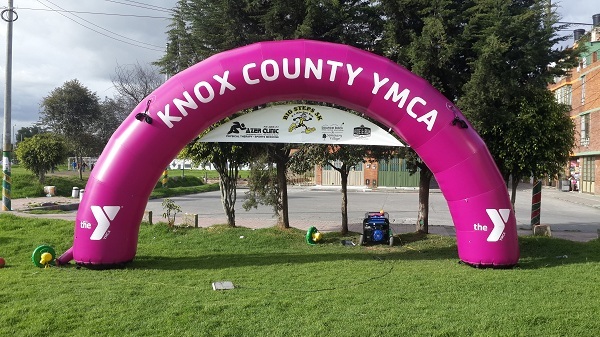 Inflatable Tubular Arches are a great design for a simple way to promote your next event! 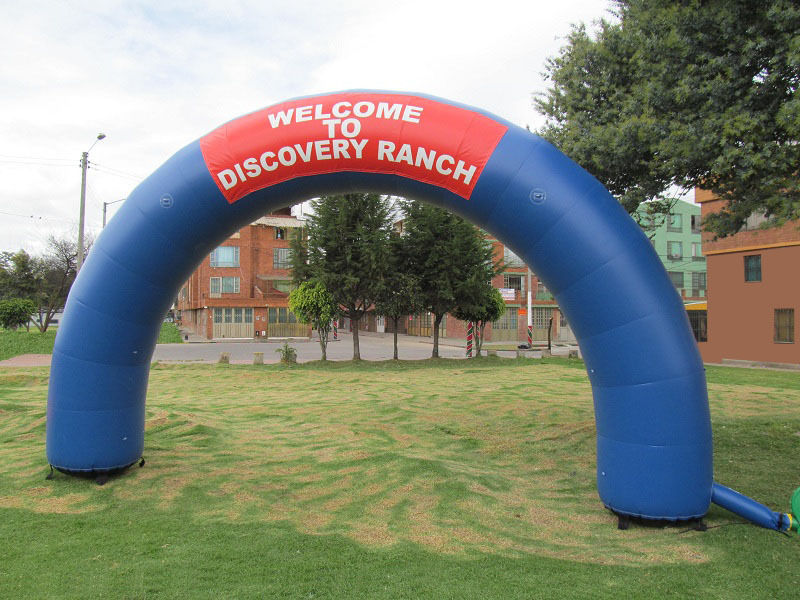 Inflatable Tubular arches inflate quickly and are easily transported. 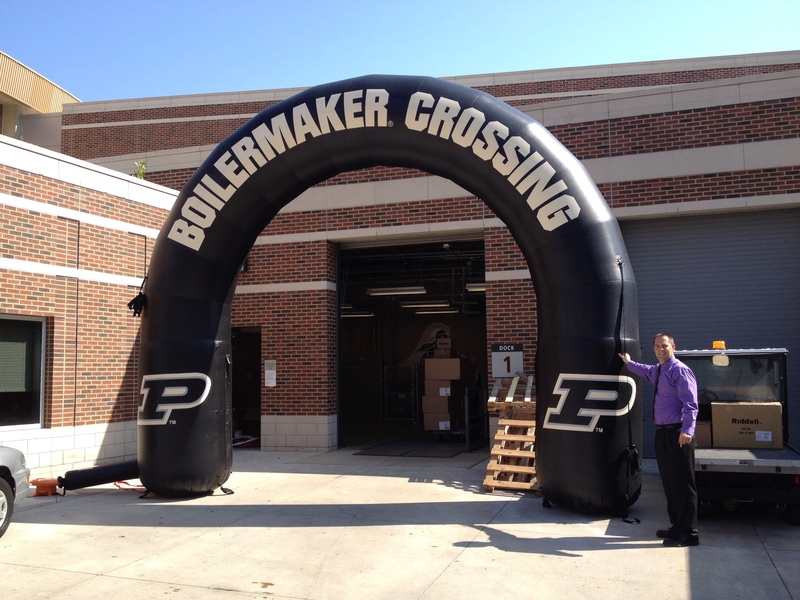 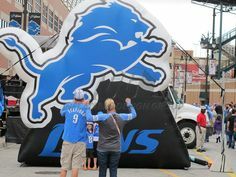 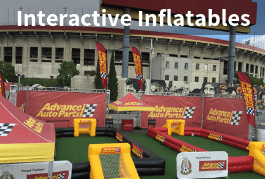 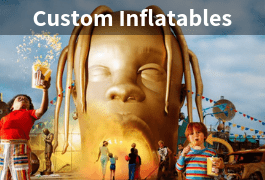 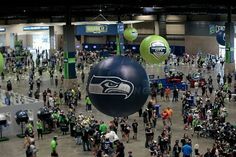 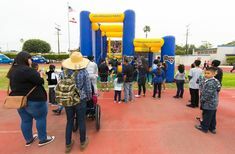 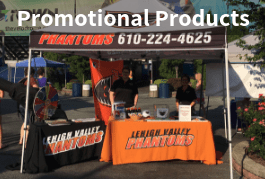 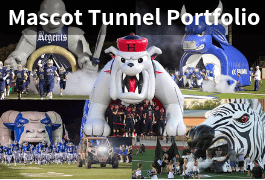 Inflatable Entryways make a big impact at any sporting event when your team or opponent can see your school colors and/or logo’s. 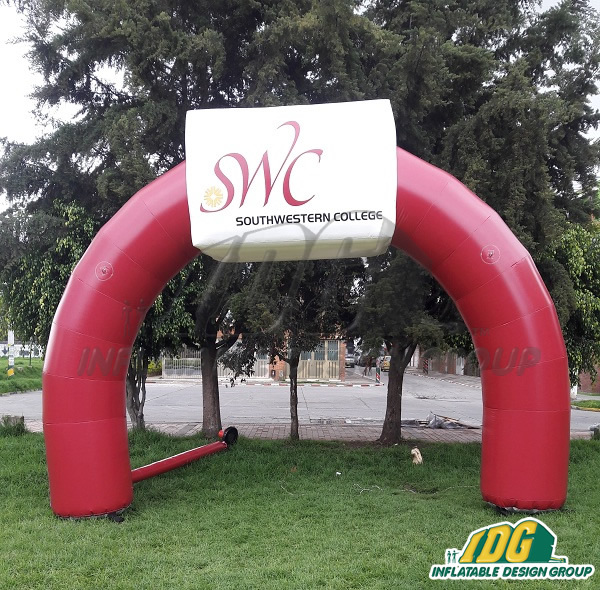 These inflatable tubular arches are a perfect addition for the next marathon, sporting event, carnival or just about any special occasion! 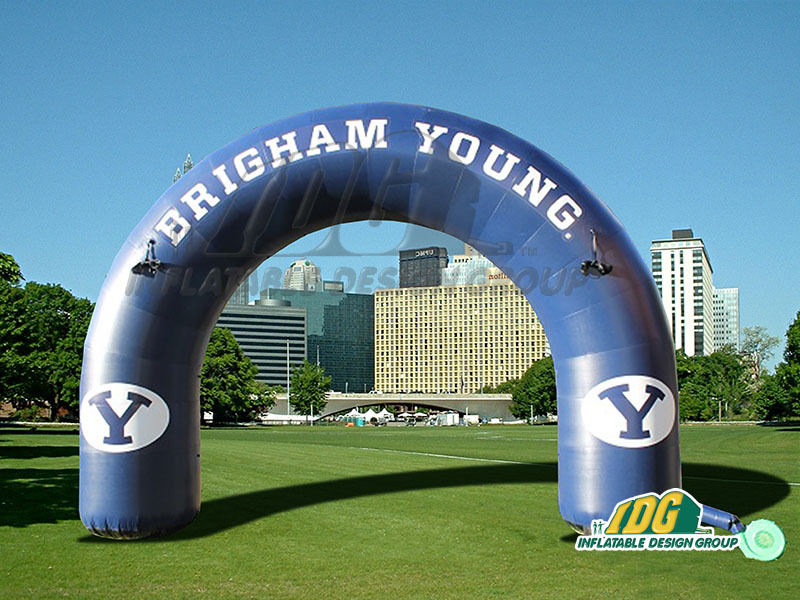 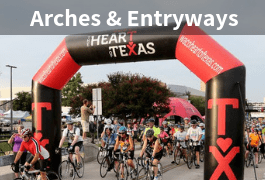 Inflatable Archways also have a great feature of the choice to add banners or sponsors year after year. 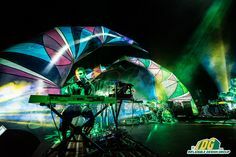 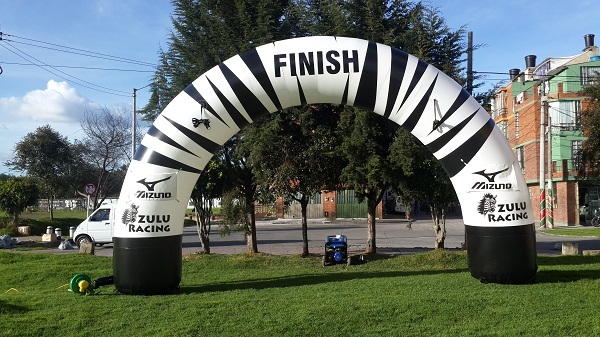 Our art department can design the perfect archway for your next event. 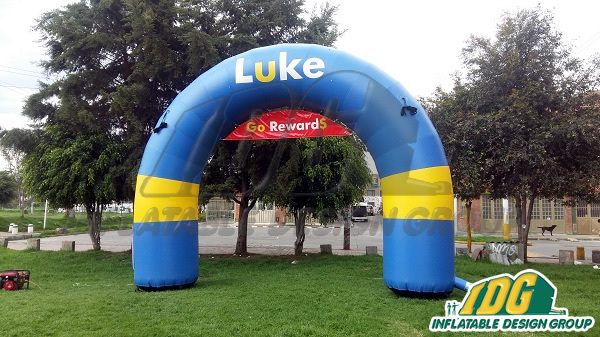 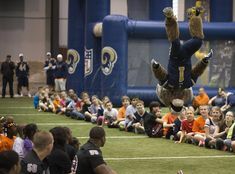 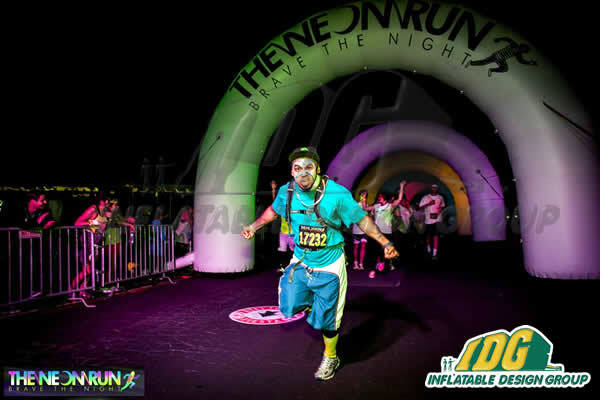 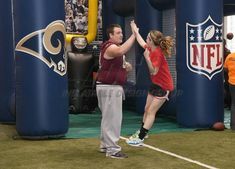 Inflatable Racing Arches can show a START and FINISH line and make a big impression for the participants. 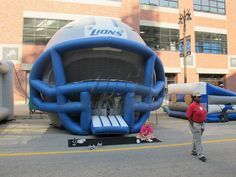 They are sure to provide the best visibility to get you noticed.